This time Annalisa adds another milestone to her journey of scientific exploration. 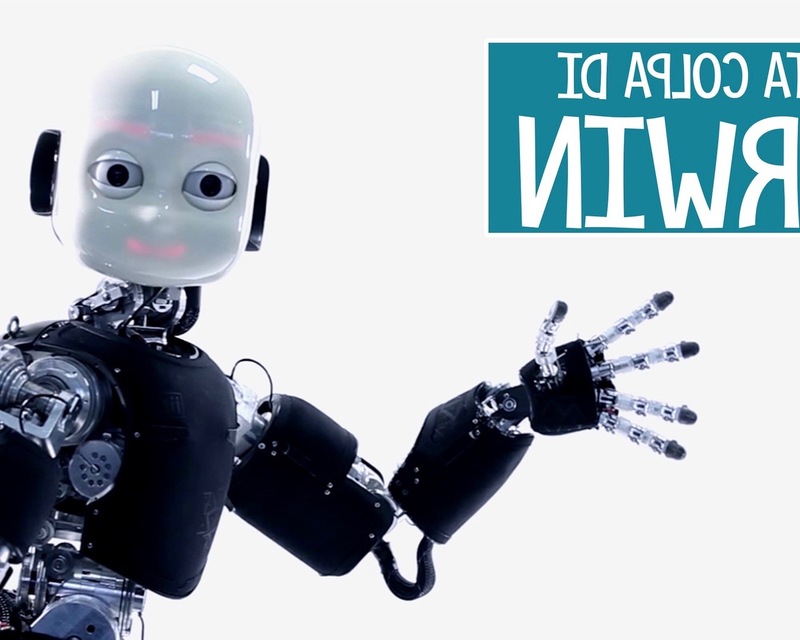 During the course of three episodes, we take a deeper look into the themes of human consciousness and robotics. We visit some world-renowned technological centers of excellence, such as the Sant'Anna School of Advanced Studies in Pisa, the FabLab laboratory in Milan and the Istituto Italiano di Tecnologia (IIT) in Genoa.